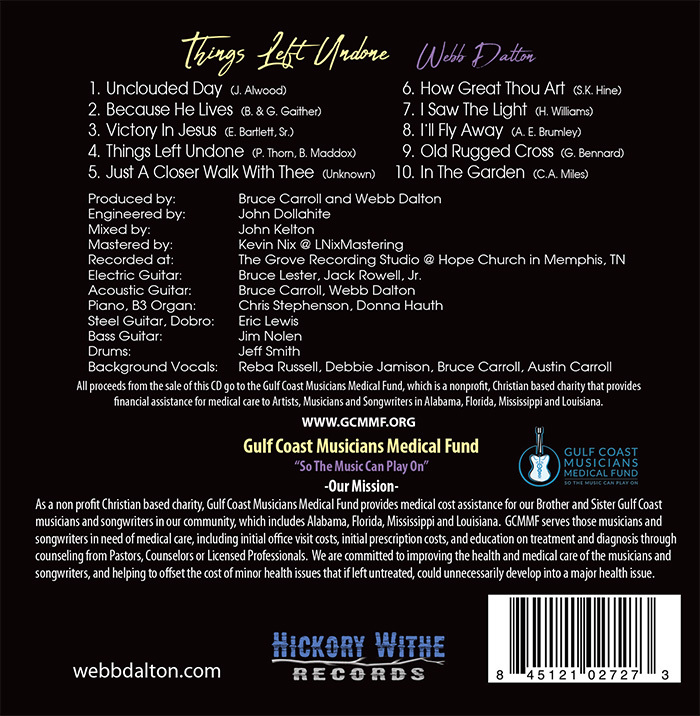 All proceeds from the sale of this CD go to the Gulf Coast Musicians Medical Fund, which is a nonprofit, Christian based charity that provides financial assistance for medical care for Artists, Musicians and Songwriters in Alabama, Florida, Mississippi and Louisiana. 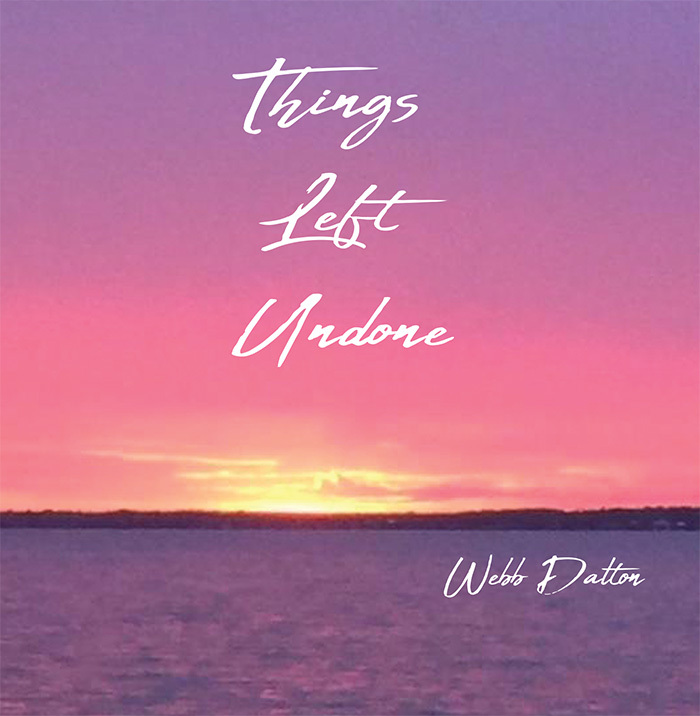 Host Scott Wikle interviews Webb Dalton about his album “Things Left Undone” on August 26, 2018. Tune in to My Kind Of Country 24/7 mkocradio.com.